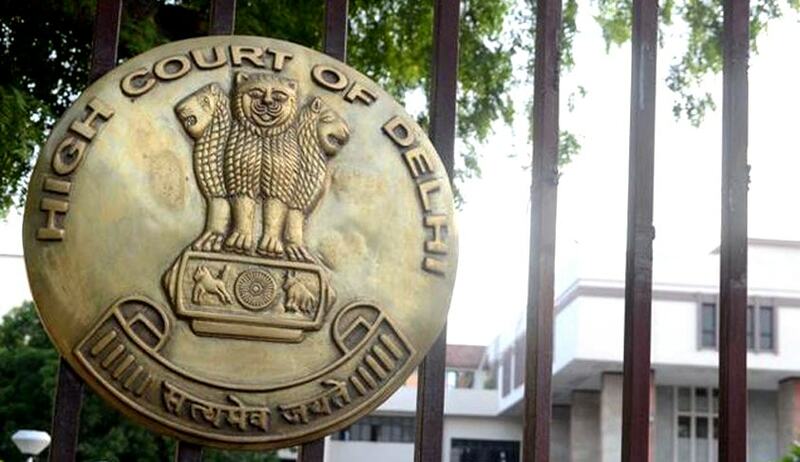 The Delhi High Court has stayed an order of the Chief Information Commissioner (CIC), wherein the Public Information Officer of Tihar Jail was ordered to pay compensation to one Om Prakash Gandhi for keeping him under extra detention. The CIC had also directed the authorities of Tihar Jail to frame guidelines for dispute resolution regarding remission and monetary compensation of prisoners who “lost their personal liberty due to extra detention”. The CIC’s order came while hearing an appeal filed by Om Prakash Gandhi, who claimed that he was kept in jail four days more than ordered by the court. The commission had directed the prison authorities to pay Gandhi a token compensation at the rate of Rs.2,500 per day along with an additional Rs.1,000 for costs borne by Gandhi. Following this, the Public Information Officer of Tihar Jail filed a petition in the high court. It was argued on behalf of the petitioner that the CIC has exceeded the jurisdiction conferred upon it by the Right to Information Act, 2005. It was also contended that the CIC exercised powers vested on a high court conferred under Article 226 of the Constitution. The court has now stayed the order of CIC until the next date of hearing and issued notice to Om Prakash Gandhi, who is a respondent in this petition.